Available 24/7, Call or Text 519-860-2102. 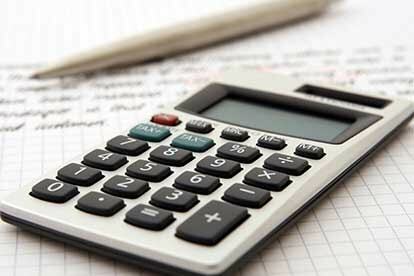 The following calculator can be used to figure out your monthly mortgage payment, including Principal and Interest. It also goes over other costs related to purchasing a home. These include closing costs, tax payments and home owners insurance. As a rule of thumb it is always better to anticipate closing costs will equal 1-1.5% of the price of the mortgage. However, this will typically be less if you are a First Time Home Buyer. Indeed, if you are a First Time Home Buyer you will qualify for the First Time Home Buyers' (FTHB) Tax Credit, and receive a $5,000 non-refundable tax credit. When calculating your monthly mortgage payment remember that in Ontario CMHC requires that at 5% be used as a down payment for any home purchase. 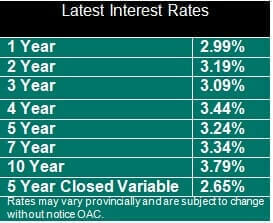 If you have any questions about your monthly mortgage payments please call or text me at 519-860-2102. The above calculator is great for calculating monthly mortgage payments, interest and guaging housing expenses stemming from being a homeowner. However, if you are in need of a non-traditional mortgage, such as a second mortgage or a mortagage from a private lender then there are other issues to consider. Please do Contact Me and we can discuss the best options to fit your needs.